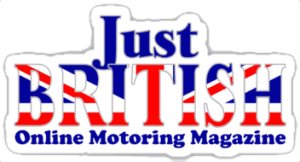 Following the end of another incredible season of wheel-to-wheel racing in classic Listers, Lawrence Whittaker – CEO of Lister Motor Company – has presented the Brian Lister Cup to Tony Wood, Will Nuthall and their team for a sensational racing comeback in 2015 in the Woods’ family Lister-Jaguar Knobbly. 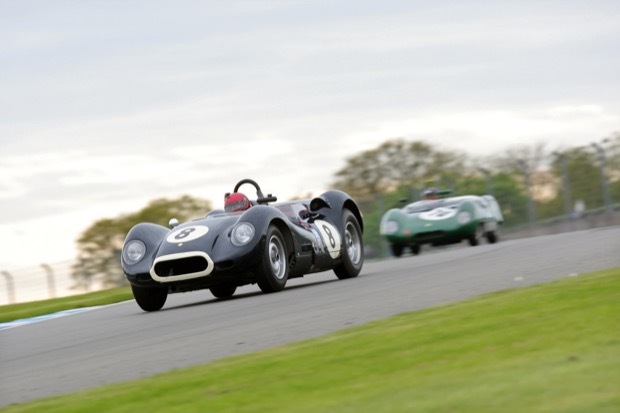 Presented at a star-studded dinner hosted by the Royal Automobile Club, the Brian Lister Cup went to Wood following a herculean effort that saw his priceless Lister-Jaguar Knobbly repaired in less than 40 days following an accident before the season began. Wood and his team then went on to grab three podium finishes and fifth place overall at the end of the season.